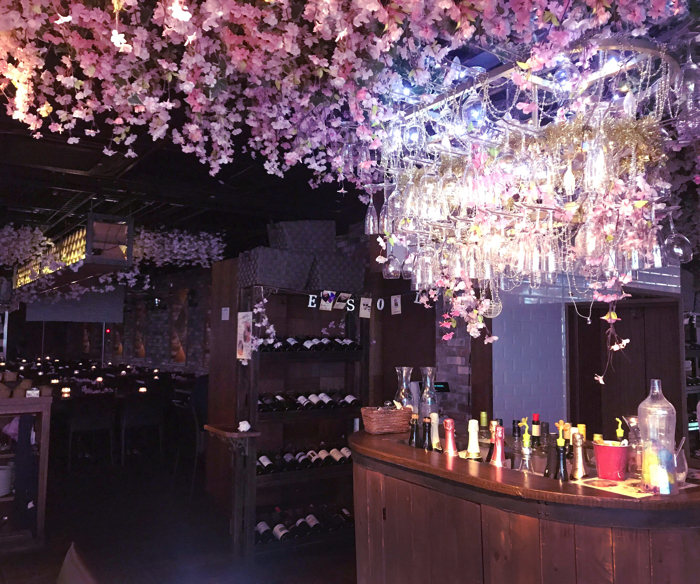 A wine bar where you can view cherry blossoms named “Ohanami (cherry blossom viewing) bar ESOLA Shibuya” will hold “Sakura (cherry blossom) Candle Night” for those of who missed out on the chance to view this year’s cherry blossoms. 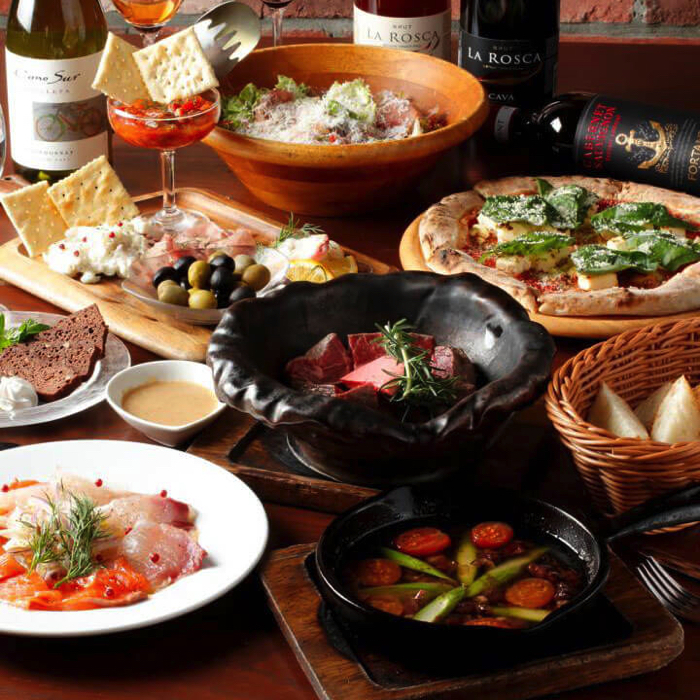 The Italian bar that offers a world’s wine buffet, “ESOLA Shibuya” has now opened “Ohanami Bar ESOLA Shibuya,”a bar where you can view cherry blossoms (from the 1st of March to the 30th of April). 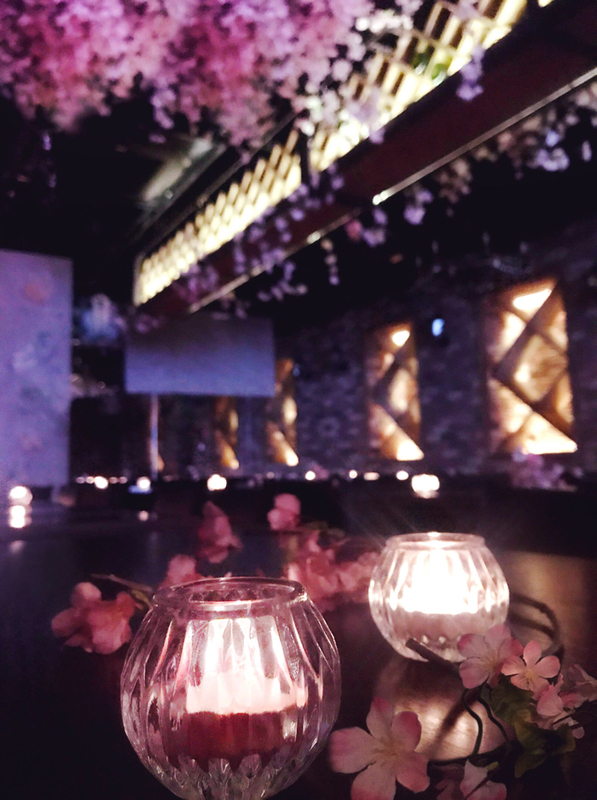 This year, the cherry blossoms bloomed earlier than usual, therefore the bar is now holding “Sakura Candle Night” where the customers can enjoy a magical spring night. The tables are lit up with candles. 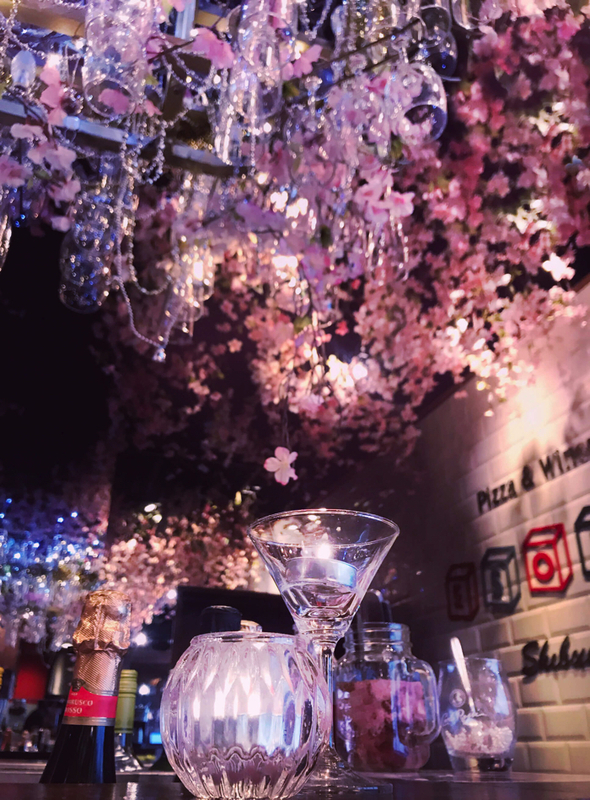 About 3,000 cherry blossoms decorate the bar and wine glasses and chandeliers are also lit up along with candles. 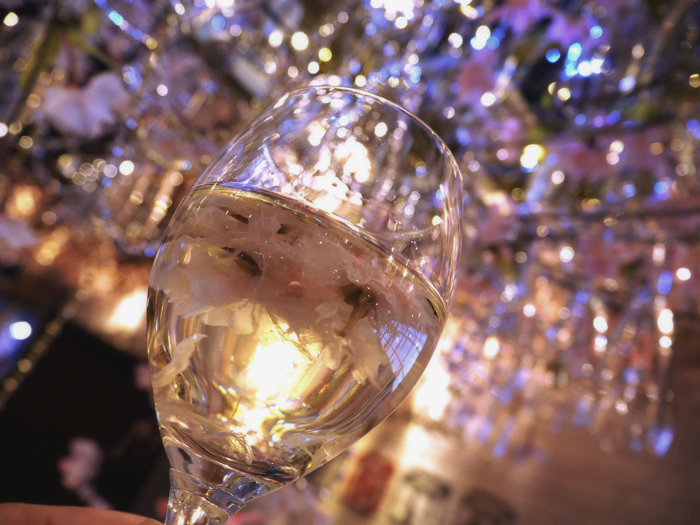 “Eatable cherry blossom petals” will be served in their popular buffet where you can enjoy wines gathered from all over the world so that customers can make their original and cute “cherry blossom wine.” The buffet does not have any time-limitation. 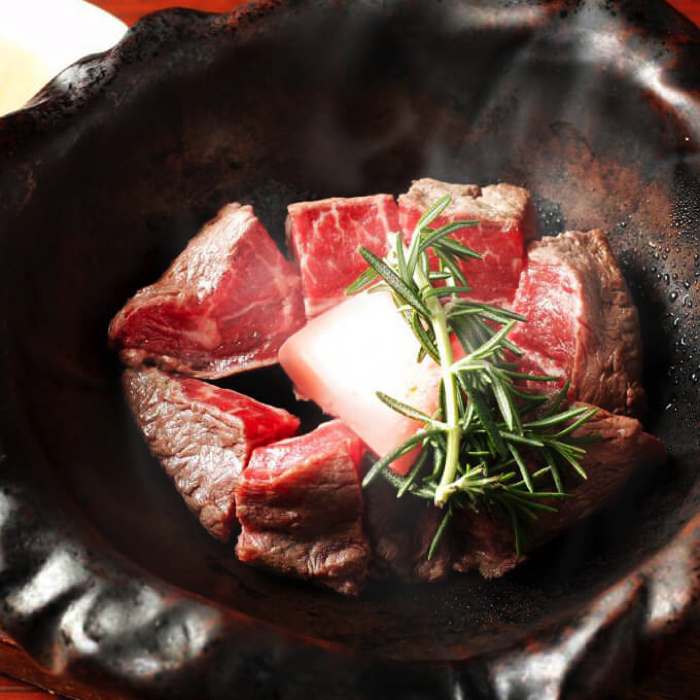 “Sakura Candle Night” is an event which is recommended for those of who missed out on the chance to view this year’s cherry blossoms or for those who want to hold a women’s night out party.